It is fascinating and exciting to watch a child develop. It is a common instance that is related to all and by having sufficient knowledge about development we can not only better understand our own experiences but can also influences the growth process of our children to a great extent. 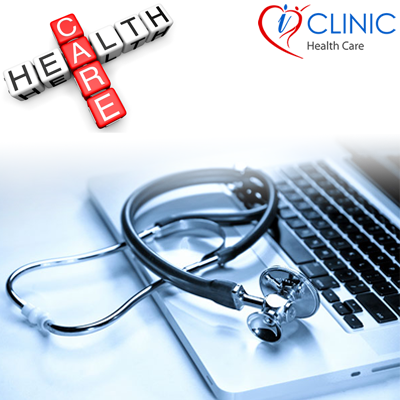 Parents can discuss anything related to child psychology, development and behavioral issues with expert and renowned child psychologist online through the services offered by iClinic Healthcare that connects patients and doctors over a virtual platform and take healthcare to a whole new level. With the freedom to connect with a doctor anytime, anywhere; parents can save time and money and receive quick medical guidance. Development in later childhood might get significantly impacted if there are issues at the prenatal period. A common factor can be prenatal exposure to various diseases, toxin and drugs along with genetic issues and chromosomal anomalies. Environmental variables have a significant influence on genes. Research has shown that child development is largely influenced by parenting style also. In early childhood, physical development follows a directional pattern. The extremities develop after the central body, small muscles enhance after the large ones and development follows a head to toe pattern. For development of language, baby talk is essential as simple vocabulary helps kids to learn easily and at a fast pace. Language development happens in four stages: babbling, single word, two word and multi-word. Parents can refer to developmental milestones to understand every stage closely and know what to expect from their children. Parents must respond to every need of the child and connect with them also known as secure attachment. Parents must be loving but at the same time be authoritative to make sure that children are confident, indulge in healthy competition and are happy. Leaving children at quality daycare or with an efficient babysitter can have a positive influence on the child.